This week’s photo challenge is H2O. This is what you see from a launch at Milford Sound, New Zealand. An avalanche of water comes crashing down! Picture was taken by my sister-in-law to whom credit is due. 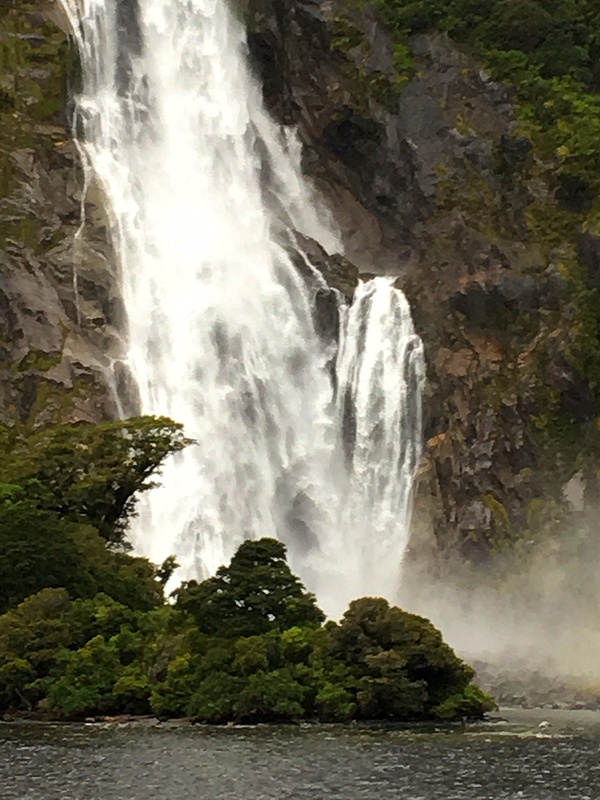 I am amazed at the number of rare species that one can found at Milford Sound, New Zealand. Here are some photos taken by my wife during her travels last year. Many of these species are unknown and unheard of by me. They look amazing and make me all the more appreciative of the wonders of nature. One just asks why such plants exist. 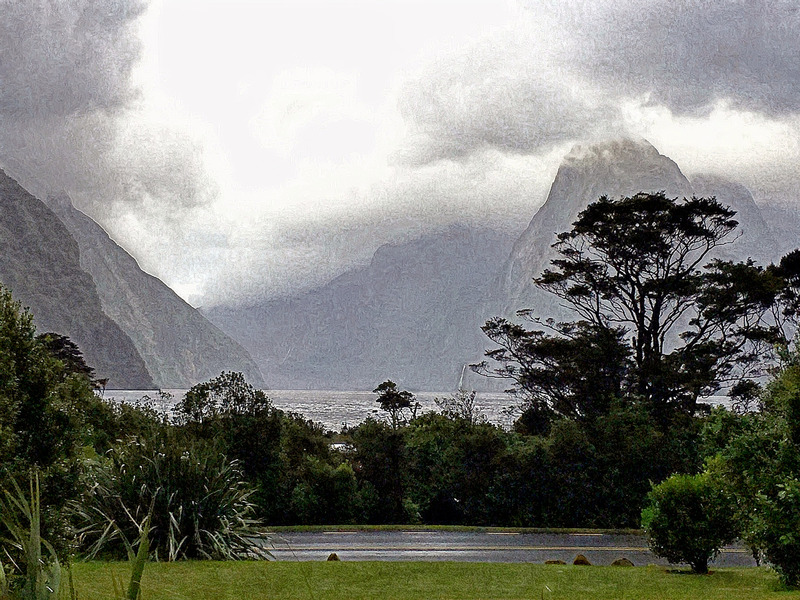 Just wonder whether Milford Sound has always been cloudy. Maybe, the only question is whether it is overcast, partially covered, dark clouds on a rainy day or white clouds on a good day. 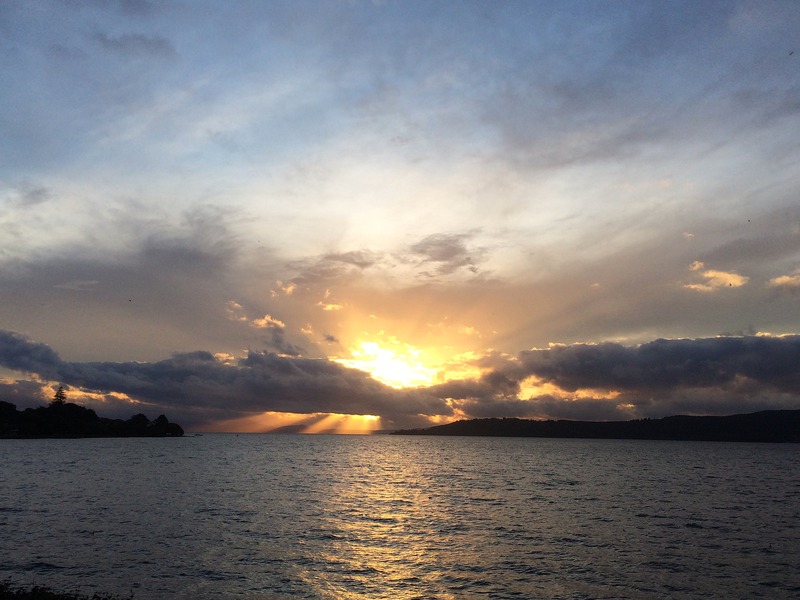 Moody picture taken by my wife who is still travelling in New Zealand. Here are two photos which talk to each other. The top one was taken at Milford Sound in New Zealand, while the second one was taken in Three Gorges. Both were taken on a boat. They are very similar in composition but they convey very different moods. The sea at Milford Sound was a bit choppy and the scene a bit dark. I rather like the Three Gorges one which depicts sunset and calm waters.